Oh, the comfort foods of Thanksgiving are so wonderful. Except maybe if you must keep a restricted diet for medical reasons. Then it can be a source of anxiety, or maybe even sadness. We want everyone to be able to indulge in the annual joy of stuffing themselves with stuffing, even if you must keep a gluten-free diet. 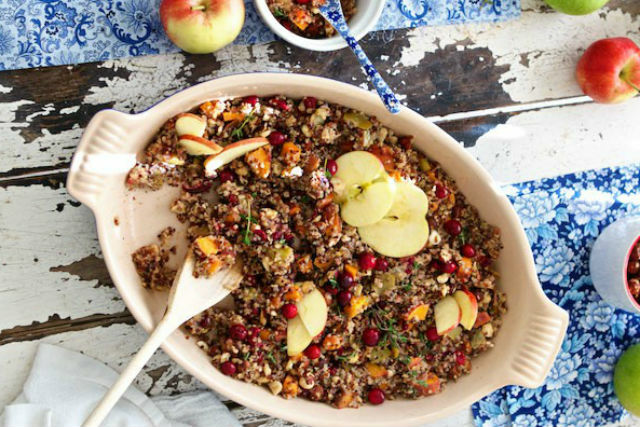 And here is not one, but nine, glorious, gluten-free stuffing recipes just for your holiday pleasure. Got a great recipe that you’ve made and loved? Make sure to post below so we can share with our readers. 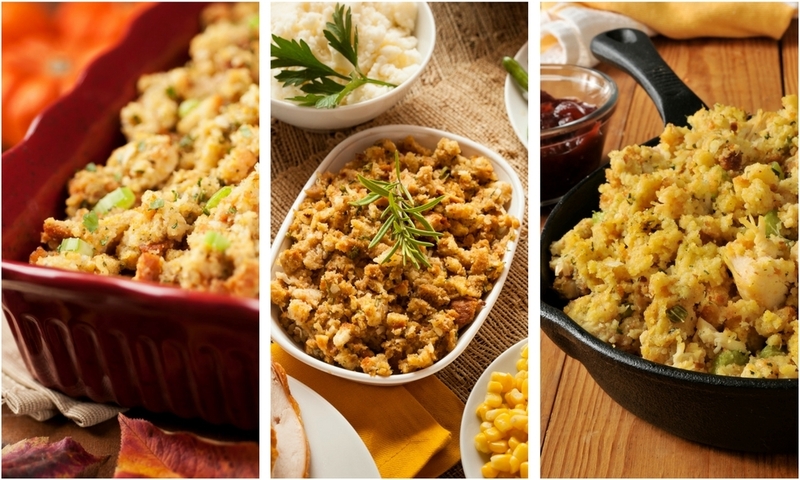 Looking for more Thanksgiving recipes and ideas? Three desserts in one — and all kosher for Passover.